TROY, N.Y. — For many Americans, “The City” only refers to New York City, or one of the other major metroplexes in the country with populations in the millions. But North America is filled with smaller cities that were once just as lively, if only at a smaller scale. And they may come back to life again as events already underway continue to unfold. Urban polemicist James Howard Kunstler believes that people will be living a lot differently in the U.S.A. during the coming years. Financial distress and energy scarcity are just two forces that may dictate Americans re-inhabit the centers of our smaller cities. But contrary to prevailing suburban notions of our times, life in an activated urban center — at a smaller scale — is delightful. The more activated these places become, the more desirable it will be to be in them. Kunstler feels that Troy, N.Y., with its currently population of 49,000, has many characteristics that make it a universal stand-in for every small American city. But he also believes there are aspects that make Troy uniquely poised for a genuine comeback. For this pilot episode of A Small American City, Kunstler joins host Duncan Crary for a special, introductory conversation about small cities, Troy, N.Y. and the urban fabric. 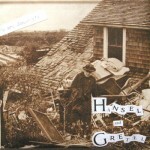 From 2008 to 2012, Crary and Kunstler produced the popular podcast series, The KunstlerCast, a weekly conversation about “the tragic comedy of suburban sprawl.” During their run, the two often used Crary’s home city of Troy, N.Y. as an informal laboratory to illustrate and observe the urban design, energy and economic issues of the times. Now, after completing what he considers an “intellectual apprenticeship,” Crary will be setting off alone to continue exploring the urban organism. The episode begins with an excerpt from an essay by Crary about his time spent learning from Kunstler and living in Troy, NY. It first appeared in print as the concluding chapter of Crary’s book, The KunstlerCast: Conversations with James Howard Kunstler…the tragic comedy of suburban sprawl, (New Society Publishers, 2011). 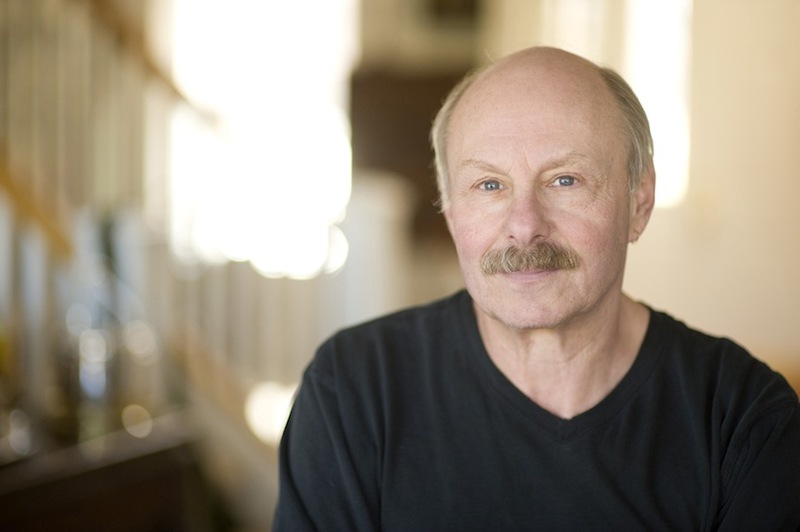 James Howard Kunstler is the author of The Geography of Nowhere, Home From Nowhere, The City in Mind, The Long Emergency and Too Much Magic. He has written more than a dozen novels, including World Made By Hand and The Witch of Hebron. He lives in Washington County (one county north of Troy). “No traditional city in history, with the exception of Rome and Athens at their peak, had more than 50,000 people.” —Jaime Correa, urban planner, architect, and professor at the University of Miami. The biggest reason that I can see for the lack of participation in public activities is television, radio, internet, video games, or taken as a whole: private entertainment. People don’t get together to entertain each other because they have access to so much entertainment at their homes by themselves. Great concept, interesting first show. What an awesome idea & first episode! I am in certain agreement that a “city” is not its size but the richness of its urban fabric, and that our downtowns are ripe for reinvention & revitalization.